Bi-Office Magnetic Glass Personal Board Red 380x380mm GL140301 – BQ11340 – OfficeYoo! 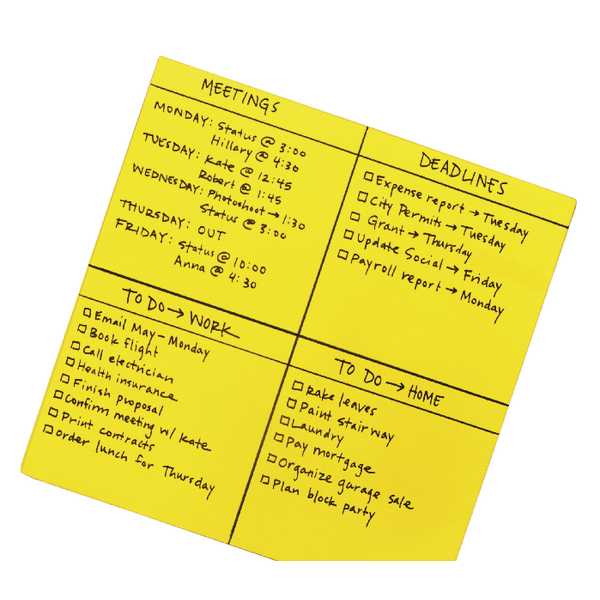 The Bi-Office Magnetic Glass Personal Board is an elegant and easy to fit Red 380 x 380mm presentation board. With the supplied fixings attached to a wall to keep track of your tasks and meetings with its magnetic and smooth writing surface that can be wiped clean. Made from 4mm tempered glass that is stronger than ordinary glass, the tile is safer to use.